Home to the 12th Duke and Duchess of Marlborough, Blenheim Palace is the birthplace of Sir Winston Churchill and a World Heritage Site. 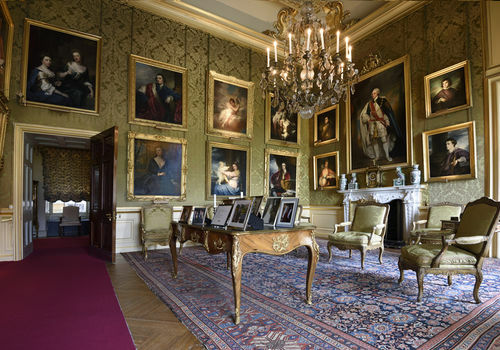 Within the Palace, you can see the State Rooms filled with examples of superb craftsmanship and treasures collected over the last 300 years. The beauty and tranquility of `Capability’ Brown’s landscaped parkland, created in the 1760's and the Formal Gardens, created more recently, are unrivalled anywhere in Britain. The Pleasure Gardens welcome young visitors and families and has special activities throughout the season. 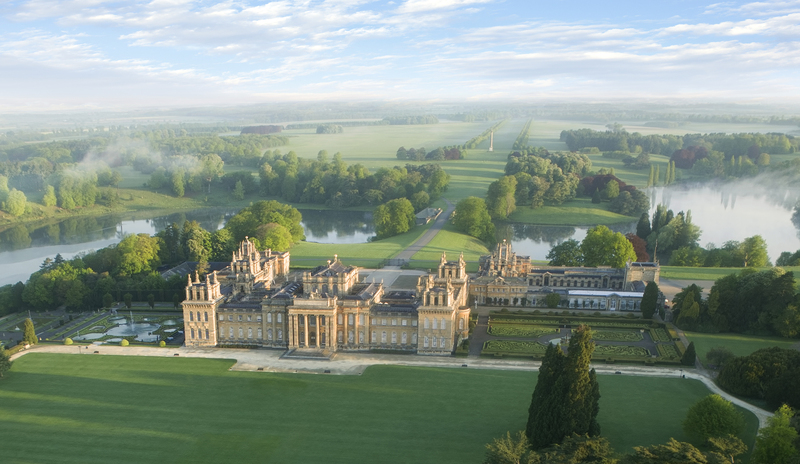 With delicious food and beautiful gifts available, Blenheim Palace is Britain’s Greatest Palace. Blenheim Palace is a member of the Historic Houses Association, if you would like to know more about the HHA then please go to www.hha.org.uk. This is the perfect place for families to let off steam. 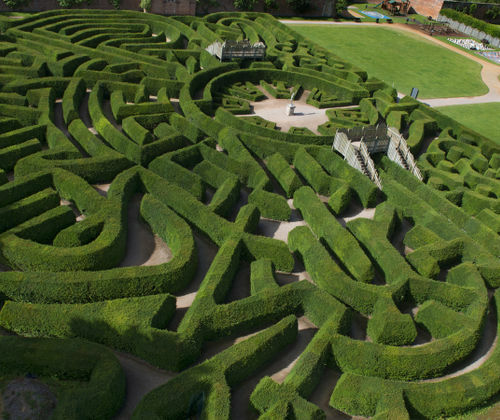 Hop on the miniature train from the Palace for family fun in the Pleasure Gardens including the giant Marlborough Hedge Maze, Adventure Play Area, the Butterfly House and the Gardens Cafe. The beautiful Formal Gardens received the 2008 Historic Houses Association/Christies Garden of the Year Award. They include the majestic Water Terraces, the ornate Italian Gardens, the Secret Garden, the Rose Garden, the Cascade and Arboretum. There are over 2,000 acres of 'Capability' Brown landscaped Park to explore, and a number of delightful Park walks are available on the Welcome map which you receive when you visit.